After the presentation of the Romeo y Julieta Petit Churchills in 25 units Labelled Box in 2012 which was of great acceptance among Habanos smokers, the Petit Churchills in the new presentation in aluminium tube in packs with 3 units will be available around the world soon. 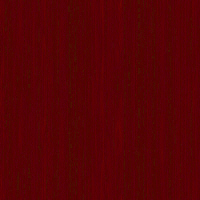 Romeo y Julieta enjoys considerable prestige worldwide and offers the widest range of Tripa Larga , Totalmente a Mano – long filler, totally hand made sizes available in any Habano brand, with selected leaves from the Vuelta Abajo zone in Pinar del Río make it the classic medium bodied Habano. 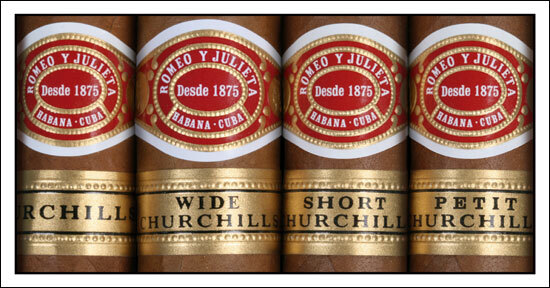 Winston Churchills was one of the most devoted smokers of the Romeo y Julieta brand. Ever since his visit to Havana in 1946, his name has not only widely been used on Habanos, but also came to represent the best-known vitola within the brand: the Churchills by Romeo y Julieta. Petit Churchills (50 ring gauge x 102 mm in length) is the ideal vitola for anyone looking for an aromatic, balanced Habano flavor to be enjoyed in just 20 minutes. This vitola was designed to complet the current range of the brand by adding a format that is being highly appreciated in recent years by Habanos enthusiasts. 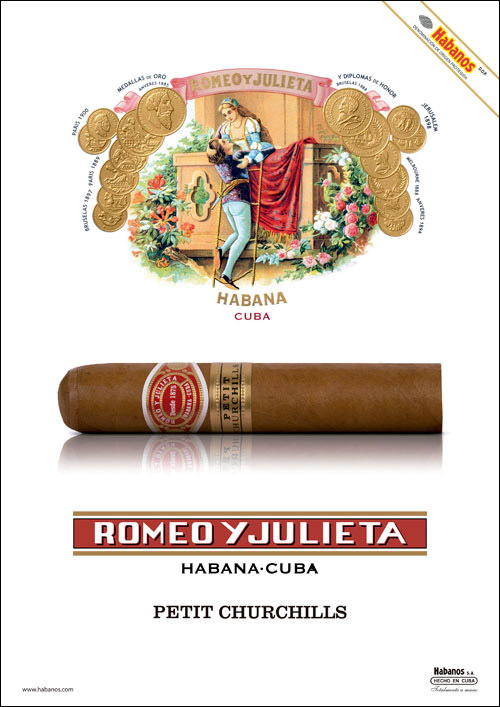 Its great acceptance in the different markets are due to ideal dimensions: its ring gauge and moderate length give the cigar excellent combustibility and flavor nuances of the Romeo y Julieta brand. The blend of the brand is made with leaves from the Vuelta Abajo area in Pinar del Río, Cuba. All Habanos are made Totalmente a Mano Tripa Larga, -Totally hand made with long filler. 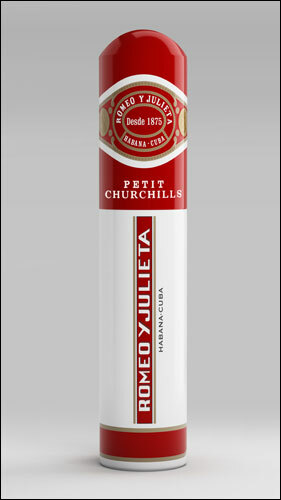 This new presentation of the Romeo y Julieta Petit Churchills in aluminium tube in packs with 3 units will be available in all markets around the world in the coming weeks. Presentation:	Aluminium Tube in packs with 3 units.